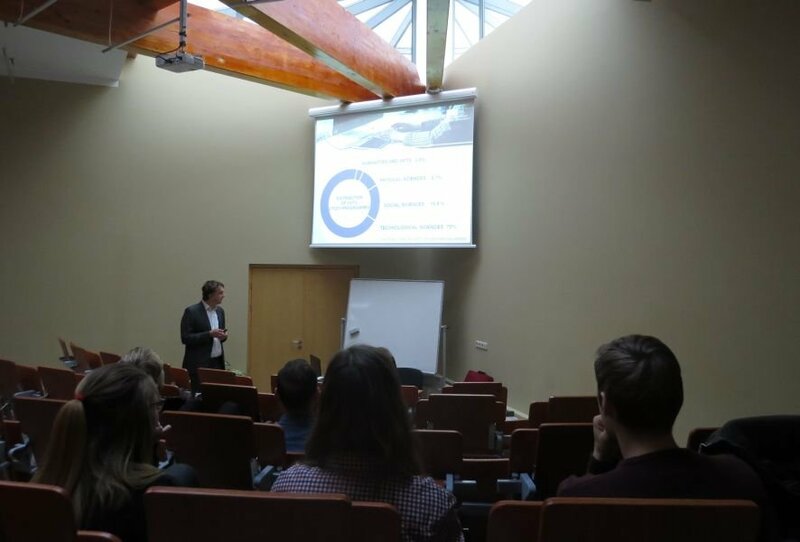 21th of November 2017 in the frame of the ERASMUS + program, RAI was visited by the lecturer from the Vilnius Technical University, Ph.D. Vytautas Rimša, who conducted open lectures on the topics “Investigation and optimization of small aircraft elements by use of FE methods”. 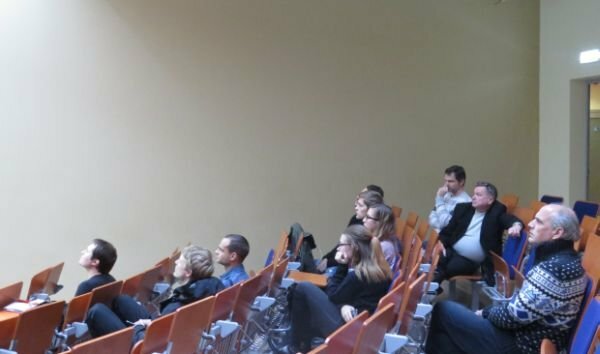 During the lecture students were acquainted with the research in the sphere of designing the small aircraft. Particular attention was paid to the practical application of computer design methods for optimizing various elements of the aircraft and use of the finite elements for the research and optimization of small elements of aircraft.